100 Thieves have had a disappointing start, clearly lacking their flair shown in 2018 despite their star additions of huhi, Ryu as sub and particularly world champion Bang. Clutch Gaming remain a mid-tier team, currently even on the score board, 2-2. This match will undoubtably be a close one, however, with the Thieves’ potential to improve, they have a better chance to take the match. Both Fly Quest and Team Liquid have had strong starts to the year, Fly Quest only having dropped a single game to CLG, while Team Liquid are undefeated. This match will likely determine the top two standings for the next two to three weeks. While Fly Quest look good, their loss to CLG outlines the team’s inability to fully control games even with a gold lead throughout the entire game. The battle between the long-time rivals, TSM vs C9. Both teams are tied 2-2 on the leader board, with the game expected to last a fair while considering the similar skill levels of both teams. CLG while able to take wins against FlyQuest and Cloud 9, two top mid to top tier teams, they continue to fall against true top tier teams like Team Liquid. Echo Fox on the other hand establish their ability as a decent mid-tier team with possibilities of improvement, making this match very interesting. However, considering CLG’s strong performance in most of their games, the have the advantage. The Golden Guardians has failed to make any significant improvement, down 0-4 in the first two weeks. 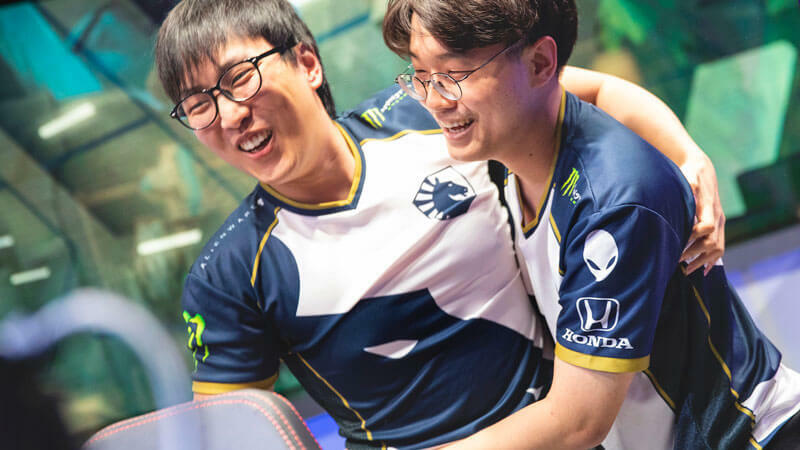 Despite their individually strong members, the Golden Guardians have yet to synergise as a team, not much surprise considering more than half the team had been switched out at the end of 2018. Optic Gaming on the other hand has had improvement compared to 2018, defeating other mid tier teams like Clutch Gaming and Counter Logic Gaming.